Advertising products online is a trend of the last 10 years in the field of product sales. For with online advertising, all market participants have almost equal chances to succeed – regardless of the budget. Besides, unlike traditional marketing, digital channels allow to clearly measure ROI and analyze the performance of a campaign. And most importantly, online ads enable Product Marketers to speak to 1.79 billion e-shoppers worldwide – one-quarter of world’s population! The trouble with digital, however, is that it offers a whole variety of advertising channels, which makes it difficult to choose the best option for a given business. Where is the target audience? What formats will work best? The truth is, there is no right answer. Every idea can help bring clients, and therefore deserves being tested. The only thing one can guarantee is that top-notch product images will help to catch the customer’s eye, attract attention to the message and this way make the most of each channel. So to ensure the campaign’s success, it’s a smart idea to come to a product rendering company. When it comes to imagery – we’ve got you covered. As for the channels, picking the best will require time and strategy. To make things easier, we’ve gathered for you today 11 best option for online product promotion. Read up and choose! One important benefit of advertising on Bing is that there, brands encounter a significantly lower competition than with Google ads. As a result, advertisers can expect better online ad positions and cheaper CPC. 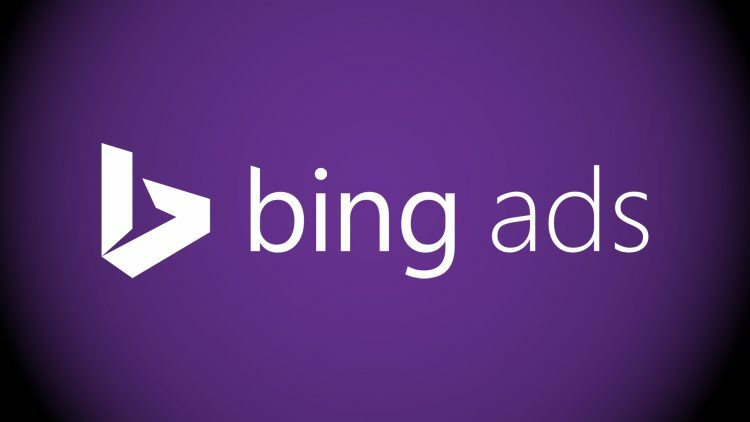 In fact, according to Disruptive Advertising, average Bing click costs 33-42% less than a Google ad. And good news for those who want to combine the impact of Bing and Google: the data from the Google Ads advertising cabinet can be uploaded to Bing Ads. Though smaller than Google’s, Bing advertising audience is quite significant too: about 7% of the worldwide search engine market share, wherein over 20% are US desktop. As for the user’s age, according to Statista report, 11% of Bing users are 11-24, 17% – 55-64, 17% – 65+, 18% – 25-34, 18% – 35-44, and the biggest age group is 45-54 – 20%. Brands can reach out to them via search and display ads, which will appear on three platforms at once – Bing, Yahoo, and AOL. Quite an exposure! Facebook is the market leader among social networking sites. According to HootSuite, it has more than 2.2 billion users – which makes about a quarter of the world’s population. This way, advertising products online using Facebook allows to reach out to any audience. As for demographics, Omnicore reveals that 83% of women and 75% of men using internet are active on Facebook. Moreover, 88% of online users between 18 and 29 use Facebook too, and so do 84% of in their forties and fifties. Facebook offers multiple formats – photo, video, stories, messenger, carousel, slideshow, collection. 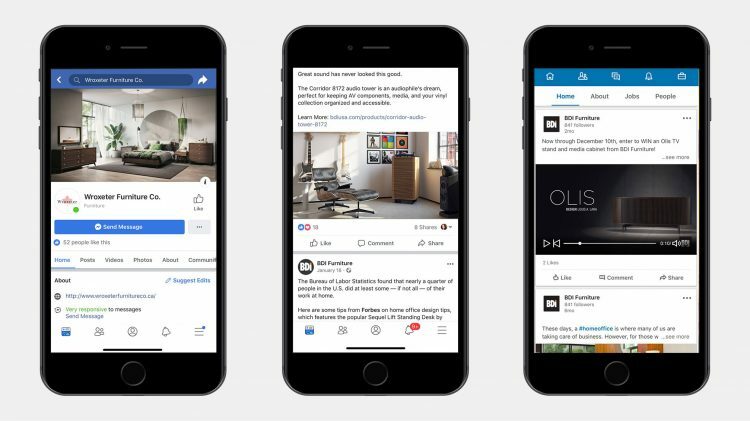 Ads can be run on different Feeds, Instant Articles, in-stream video, right column, Marketplace and Stories, in Inbox or as sponsored messages. Facebook targeting is undeniably the finest among all advertising platforms. Companies can target prospects by such criteria as age, gender, language, interests, jobs, location and many others. Most importantly, Facebook allows to acquire email addresses of prospective buyers – for further email campaign. This can be achieved by catching the viewer’s attention with a useful offer – a checklist, or booklet. The ad should lead him to a landing page or website, and deliver the promise in exchange for the gift advertised. Another option is to retarget those who have already interacted with the brand – visited the website, made a purchase or who already are on the email list. 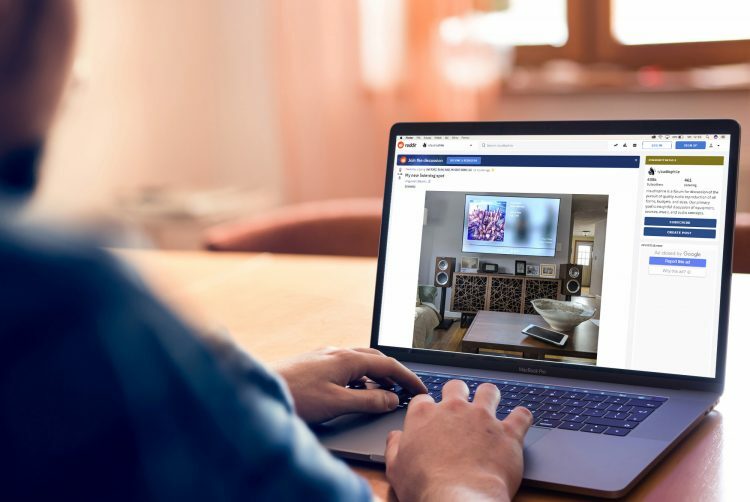 A Marketer can install Facebook pixel on the e-store to track its visitors, and then retarget them with Facebook ads. Another option to consider is to create Lookalike Audiences – and find people similar to the best existing customers. Overall, these amazing retargeting options make the social network a must for advertising products online. Instagram advertising is all about creative visuals inspiring impulsive purchases. This makes it a great platform for companies from such industries as food and drink, shopping, sports, beauty and fitness, home and garden, arts and entertainment, news and media. So before launching a campaign, one needs to make sure that the product shots look perfect. As for the target audience, according to Statista, Instagram has more than 800 million active accounts worldwide. More than 70% of its users are under 35, as per Hootsuite.com, with more women than men. Retailers and Manufacturers can make use of such formats as Stories Ads, Photo Ads, Video Ads, Carousel Ads, Collection Ads. All of them are seamlessly incorporated into Feeds and Stories for a smooth user experience. Actually, brands can sell directly from Instagram. It requires having a business profile connected to the Product Catalog on Facebook, Shopify or Ecommerce. This way, Marketers can make the buyer journey shorter and easier – using shoppable tags. All one needs is to tag all products in the post, and the prospects will be able to make a purchase with one tap. Another excellent option for advertising products online using Instagram are Shoppable Stories. Similarly to shoppable posts, they can promote products, which can be bought within seconds – with a few clicks. According to AdEspresso.com, Twitter has a global reach of 328 million users across the world. Moreover, it has excellent targeting opportunities and offers organic-looking, non-intrusive ads. Sounds great? But that’s not all: Twitter stated that 41% of prospects buy the product within 30 days after being exposed to the ad. Which makes this social network a smart choice for driving leads to the online store and selling directly. As for demographics, omnicoreagency.com reports that 37% of Twitter users are aged between 18 and 29, while 25% are 30-49 years old. Which leads us to our next point: 80% of Twitter users access the platform on mobile devices. So if the idea is to drive traffic to the website, the website should be mobile-friendly. Promoted Tweets look like usual ones, but are identified as Promoted. Promoted Accounts means Twitter will suggest people who might like the brand’s content to follow its account. Promoted Trends allow to show the promoted tweet on top of the suggested trends list. With 300 million Amazon users, and 80 million Americans being Amazon Prime members, the platform is estimated the third largest ad seller in the U.S. after Google and Facebook – with 4% market share. Which definitely makes the website a must try option for advertising products online. Concerning the users, Epsilon Report established that the biggest chunk of audience on Amazon is aged 45-54. They are mostly married, over half of them have children. To attract their attention, Amazon offers a multitude of options. Amazon Demand-Side Platform, or DSP – allowing customers to programmatically buy video and display ads. 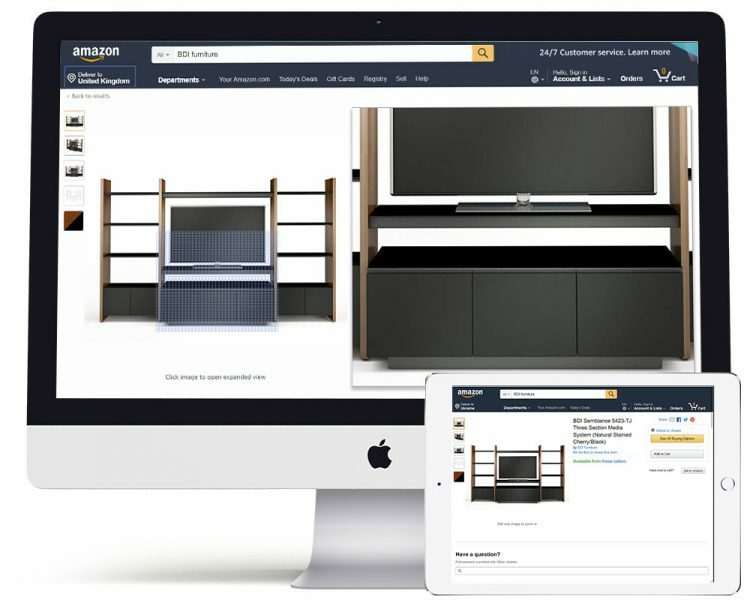 The platform offers both Amazon-managed and self-service options. Ranked as the 2nd most popular among e-commerce platforms, eBay is reported to have had 177 million active buyers in the second quarter of 2018. And with all that outreach, the marketplace is one of the most cost-effective – the fees are 25% less than with other platforms. As for the audience, Ebay allows to reach out to different demographics. According to DigitalCommerce360.com, 47% of them are aged 18-34, and 20,5% are between 35-44. Furthermore, 15% is accounted for people of 45-54 years, and the last 17% – for 55+. Promoted Listings, or Sponsored Products, are shown at the top of search results to a user looking for a similar item. The ads are identical to non-paid entries, but bear the inscription “Sponsored”. Solutions for Brands – development of a custom-made eBay advertising campaign, leading the user all the way through the awareness funnel. This option also gives access to information on shopping activities, which have all the more value since they aren’t based on cookies but facts. Ebay can track these activities since all users need to be logged-in to make a purchase. Reddit is the world’s biggest social forum and the third-most popular site on the Net in the US, according to alexa.com rankings in 2018. Its audience involves about 115 million unique visitors monthly who organize into communities of interest – subreddits. So a marketer has a unique opportunity to target via niche communities, which is unavailable on social media. Reddit offers advertisers to reach out to more than 9,000 subreddits with clearly defined and highly engaged audience. Thus, with its low ads cost and high potential for engagement and virality, Reddit is a superb option for advertising products online. As for the demographics, Pew Research’s 2016 poll established that the biggest part of Reddit’s audience are young males – 64% are between the ages of 18 and 29, and another 29% are between the ages of 30 and 49. Only 6% of Redditors are between 50 and 64, and just a 1% – 65+. Which means Reddit is a perfect platform for sophisticated products intended for younger demographics. Promoted posts – a link or text ad. First leads the visitor to company’s website or landing page, while the second one – to another Reddit page. Display ads look like a banner or rich media ads. To use them, an advertiser needs to contact Reddit’s sales team and have a budget of at least $30,000. This is a storytelling platform for brands allowing to distribute content in form of a blog that looks as glamorous as a professional magazine. This way, brands reach out to wider audiences online and through apps. And they are in good company, since both the content and brands are carefully checked and curated. As a result, readers tend to be more open-minded to ads and brand messages. As for the scale, according to digiday.com, Flipboard surpassed Google News in 2017 in number of visitors. From 2018, the platform accounts for 90 million readers every month! The publishers can reach them with different forms of content – articles, images, video, audio. As far as Flipboard users curate their experience by topics, advertisers can target them by these subjects. Also marketers can build curated audience segments using Flipboard demographic and behavioral data. Full screen ads look just as stunning as magazine ads, but also provide more information on click. Storyboards: browsable carousel ads enabling companies to engage more targeted customers with their stories. 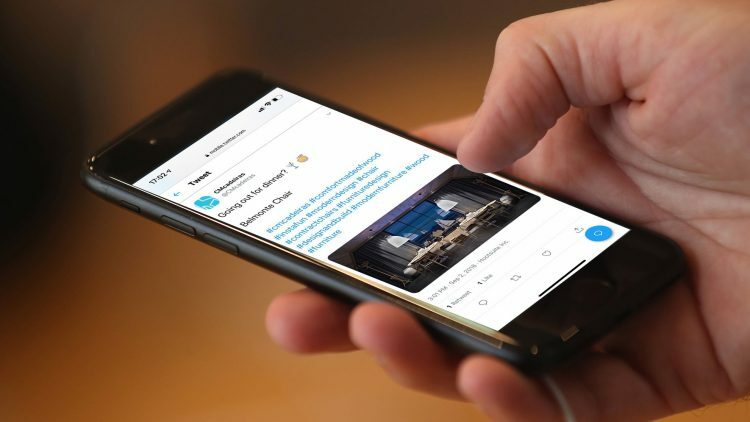 Promoted stories: a native ad, usually used to expose the best content pieces to a larger audience. Promoted collection: it is a full screen native ad that assembles 3 Promoted Stories into a single thematic unit. In-feed video: a video of up to 30 second length with a tagline and call to action that organically blends in users feed. Cinema Loop: involves looping the most impactful 3-10 second clip from a video in full screen format without sound. It also includes title, subtitle and call to action. Flipboard enables marketers to create separate magazines for every new campaign. Which means publishers can start advertising products online with impact and utter glamour! 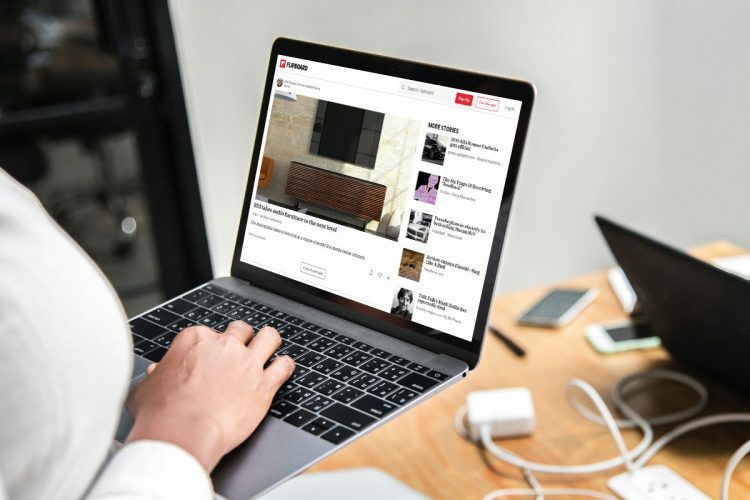 Moreover, they can consolidate Twitter, Facebook, Instagram and Google+ posts into Flipboard, or create a Flipboard magazine for company’s blog. This can help advertisers to grow brand awareness and make prospects warm up to the brand. 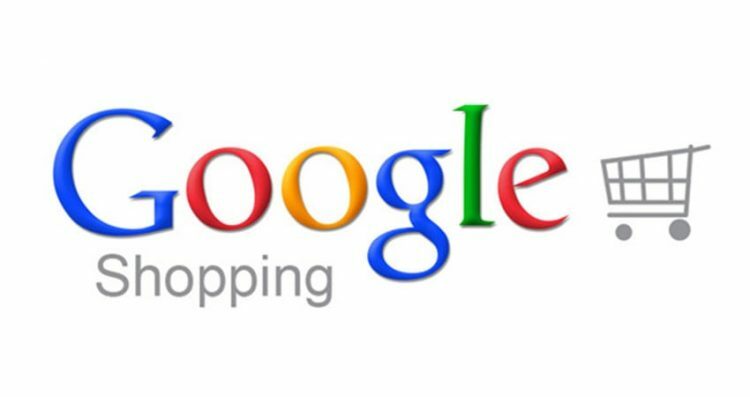 The platform allows online e-commerce stores to sell on Google with more impact. 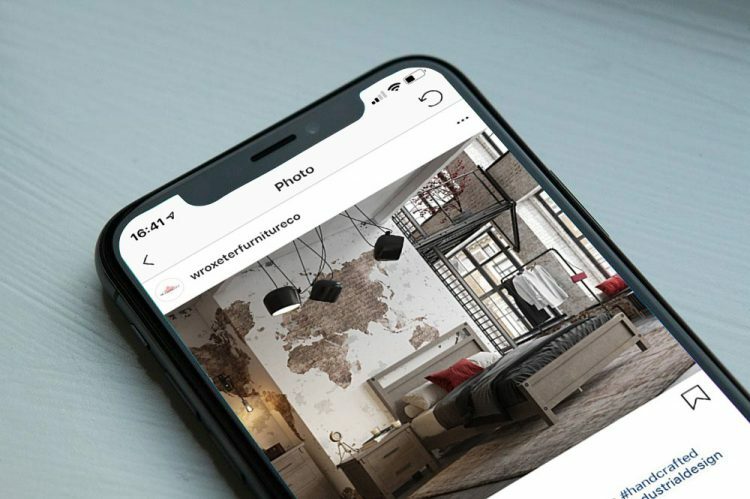 While usual ads consist of texts and calls to action, Product Listing ads on Google Shopping display product images too – which makes them stand out. Advertisements can appear on Google Search pages as display ads, and Google Shopping comparison pages. 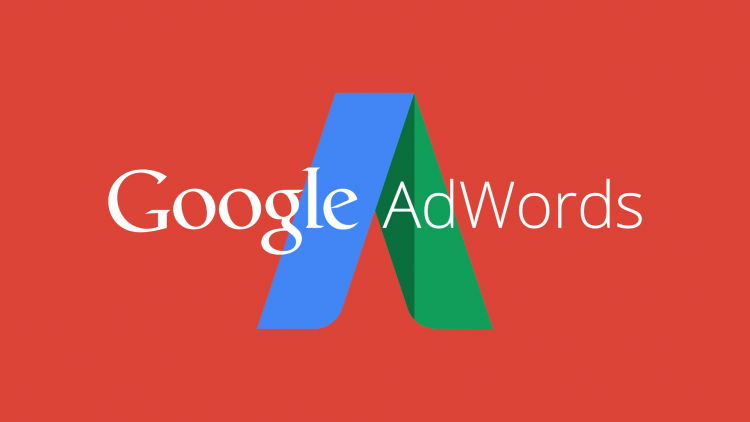 The service is powered by AdWords and Google Merchant Center. The last serves for providing the machine with data that helps choose how and where to show Product listing ads. So the products are displayed for relevant search topics and on right placements, ensuring advertisers that those who click on the website are ready to make a purchase. Product Shopping ads showing product photo, title, store name, price and some more details about the product. Showcase Shopping ads allowing to add an image and description that expands when clicked. Then it shows several related products and information about the store. The price of an ad depends on its quality. Google uses a 10-point system for scoring advertisements and landing page content. So if the quality is high, CPC will be lower, and these ads will be far more visible over competitors with a lower quality score. 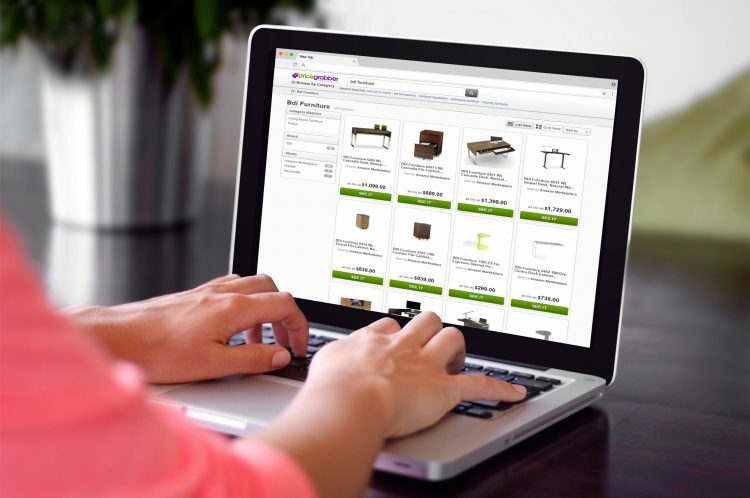 PriceGrabber.com is online comparison shopping service promoting products for more than 12,000 merchants and partnering with more than 300 websites. The platform is visited by over 26 million unique users every month, who look for the best prices there. But that’s not all about the exposure: when a new entry is registered, PriceGrabber adds it to listings on Yahoo Shopping. Moreover, to help retailers get the most with advertising products online, the service provides useful statistical data like product pricing and user purchases trends. Speaking of the audience, 60.1% of the platform’s visitors are from the United States – according to similarweb.com. As for demographics, the platform’s users belong to various demographic groups. To cater to all of them, PriceGrabber have developed a comfortable shopping experience enhanced by iPad and Android apps. 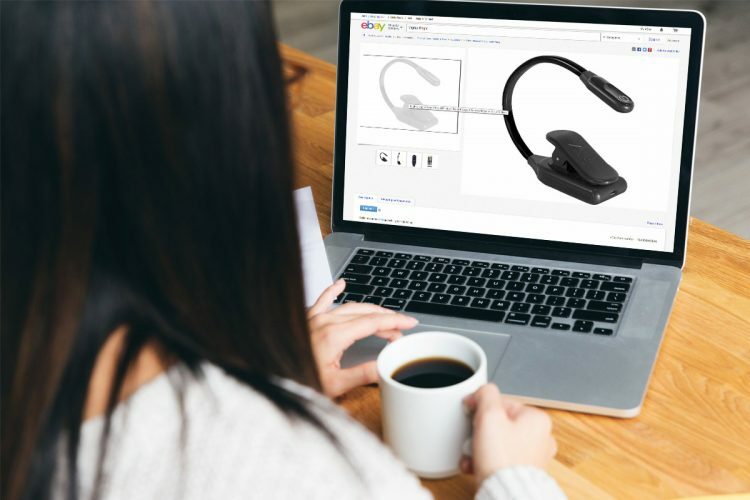 These are designed to simplify the customer journey – for instance, look for gifts online for a specified amount of money, as well as scan any object with a bar code and look for available price options for the item. To companies that have their own e-commerce websites, PriceGrabber offers a CPC Program. Companies pay initial deposit and a base CPC rate that depends on the product category. For listings to include company’s logo, advertisers need to pay extra money per click. Another option at advertiser’s disposal is the Storefront Program. It allows merchants who do not have a website to have their products listed on PriceGrabber. First 100 entries are listed for free, while promoting items afterwards requires paying the service fee and a base commission rate. The last will depend on the purchase price of an item. Now you can pick the right platforms for advertising products online and reap the benefits. Of course, for the strategy to work, Marketers and Retailers need to constantly re-evaluate it and make sure that products are presented to their advantage. For high-impact, professional imagery contact CGIFURNITURE for rendering and 3D modeling services. We will make sure your visuals catch clients’ eyes and capture hearts!